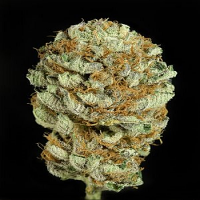 Getting our SHISKABERRY™ strain to this stage has been a complex work in progress for years and we are delighted to finally introduce this unique and wonderful strain to our catalog. 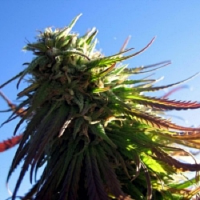 Shiskaberry Feminized Cannabis Seeds by Barney's Farm Seeds: Getting our SHISKABERRY™ strain to this stage has been a complex work in progress for years and we are delighted to finally introduce this unique and wonderful strain to our catalog. SHISKABERRY™ is a unique experience. Her pungent earthy, spicy notes leave a memorable, delicious aftertaste. 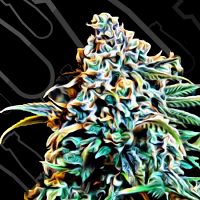 Her beautiful berry scent will submerse you in a deeper dimension of delight and insight, SHISKABERRY™ is one stunning Indica who will put you where you need to be and keep you there. She may loosen your tongue, then make you happy, before giving you a full body relaxing massage. Who could ask for more? 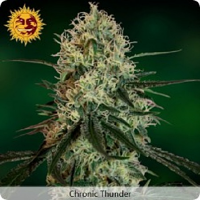 Expect flowering indoors to be 8-9 weeks with a large yield. Outdoors SHISKABERRY™ can grow up to 1.2 meters, with stretched preflowering can deliver up to 2kg of super quality flowers. A dry climate is preferable.